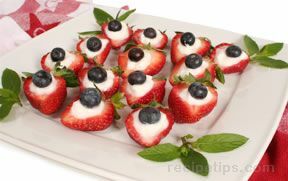 Try our Red, White and Blue Strawberry Appetizer Recipe for a colorful blueberry and strawberry appetizer that is luscious tasting. 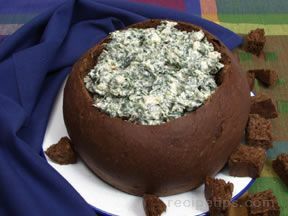 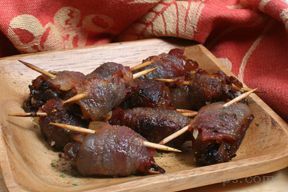 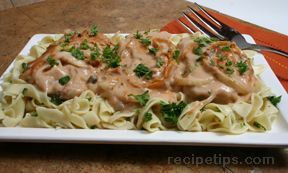 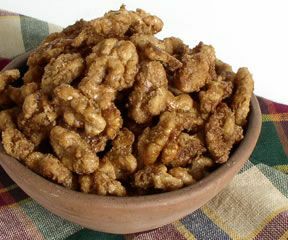 This is one of many 4th of July recipes on RecipeTips.com. 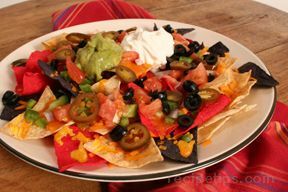 Start with a bed of nacho chips; top it with some chopped vegetables, shredded cheese, guacamole, and sour cream; and you will have an appealing Mexican appetizer that can be ready in a hurry. 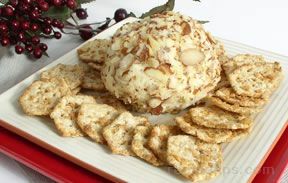 Unusual combination of flavors that make for a tasty appetizer. 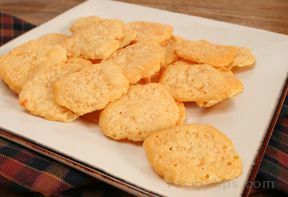 These cheese crisps are great as an appetizer and a delicious addition to soups and salads. 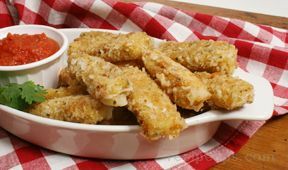 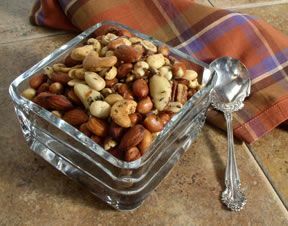 A perfect appetizer for your casual entertaining. 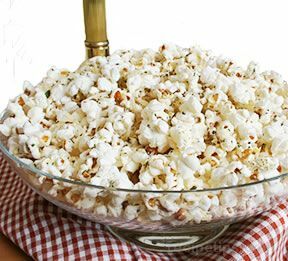 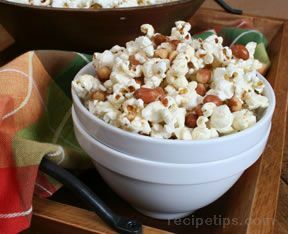 A spicy take on regular popcorn. 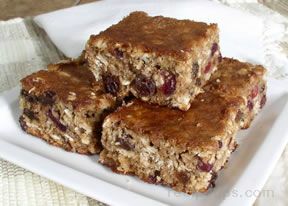 Healthy and always delicious, oatmeal raisin bars can be served for dessert, for coffee parties or as a nutritious snack. 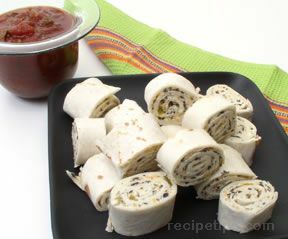 This Tortilla Rollups recipe is a spicy appetizer favorite with a Southwestern flavor. 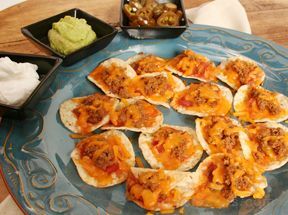 Visit our site for more Mexican recipes, appetizer recipes, and tortilla rollup recipes. 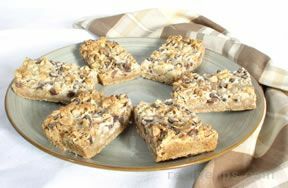 Our Seven Layer Bars recipe has seven delicious layers, something for everyone. 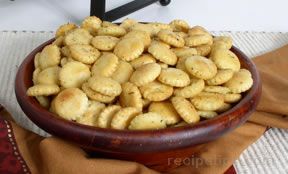 Visit RecipeTips.com for more layered bar recipes, dessert recipe, and recipes for your next picnic. 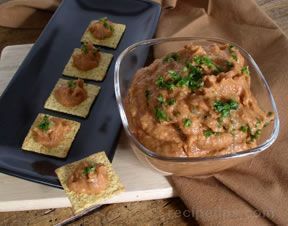 With a mildly spicy tomato flavor, this dip goes well on crackers, chips or vegetables.